NASHVILLE – The Tennessee Bureau of Investigation has arrested a Springfield man accused of passing worthless checks to buy a boat. At the request of 23rd District Attorney General Dan Alsobrooks, TBI Special Agents began investigating Jimmy Scott Chambers on July 7th. 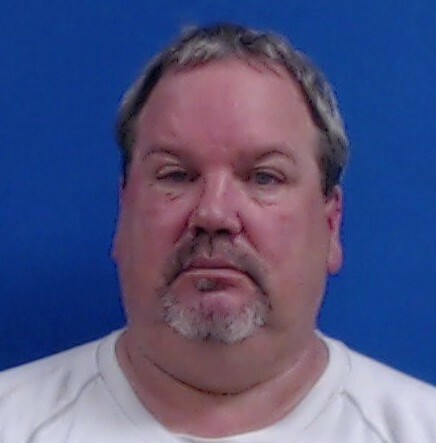 During the course of the investigation, Agents developed information that, on March 29th, Chambers purchased a boat and other equipment and services from C&O Marine in White Bluff, valued at approximately $70,000. Chambers paid for those items and services by writing three worthless checks. On May 20th, the business notified Chambers, by mail, it intended to pursue prosecution. Chambers acknowledged receipt of the letter, but as of this date, has not made proper payment. Today, TBI Agents arrested the 52-year-old man at his Springfield home and charged him with three counts of Worthless Checks. At the time of this release, he was being held in the Dickson County Jail on $25,000 bond.